Join us Friday night for a New York City photowalk! 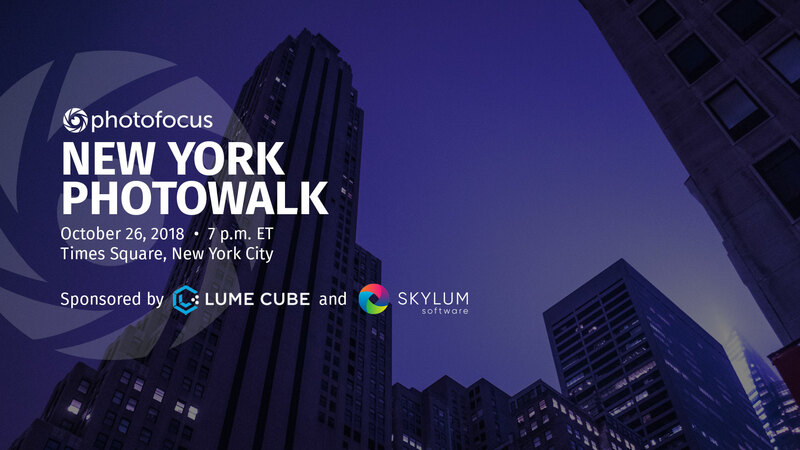 We hope you can join us this Friday night, as we photowalk around Times Square in New York City! Come join us for this FREE event, as we help one another make great pictures and have a fun time.